The number of vacancies has not been disclosed as of now. 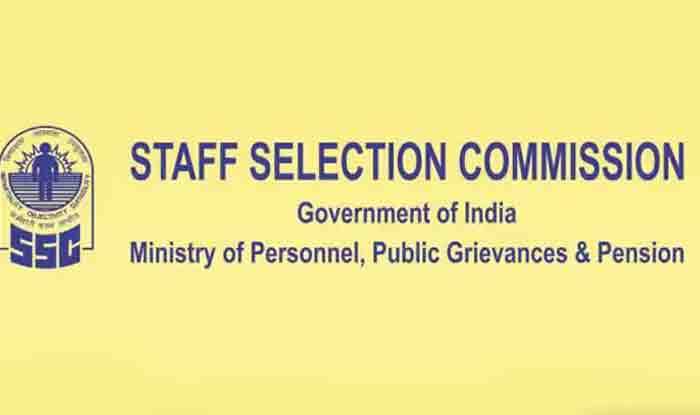 SSC CHSL 2019: The Staff Selection Commission (SSC) Combined Higher Secondary Level (CHSL) exam’s application closes on April 5, that is, Friday. Candidates are advised to apply through the official website- ssc.nic.in. The last date of making payment is April 7, 2019. Candidates will have to appear for two exams, that is tier-I exam will be computer-based and will be conducted from June 1 to June 26, 2019. The tier-II exam will be descriptive and will be conducted on September 29, 2019. The number of vacancies has not been disclosed. Last year over 1000 vacancies was on offer. A Candidate must be at least 18 years of age but not above 27 as on August 1, 2019. Upper age limit is relaxed for reserved category candidates. They must have cleared the class 12 exam. For the post of DEO in CandAG, candidates must have cleared class 12 from Science stream. The Tier-I Examination will consist of objective type, multiple choice questions only that will be set both in English and Hindi for Part-II, III & IV. There will be negative marking of 0.50 marks for each incorrect answer. Step 2: On the homepage, register using email id. Step 3: Click on ‘apply’ in the main tab. Step 4: A new page will open. Step 5: Click on CHSL and click on ‘apply’. Step 6: Fill the form, upload documents and then make a payment. For the post of LDC and JSA, candidates will get a monthly salary of Rs 5200 to Rs 20,200 in addition to grade pay of Rs 1900. For PA, SA – Rs 5200 to Rs 20,200 in addition to grade pay of Rs 2400 and those hired at the post of DEO will get remuneration in the pay scale of Rs 5200 to Rs 20200 and grade pay of Rs 2400.